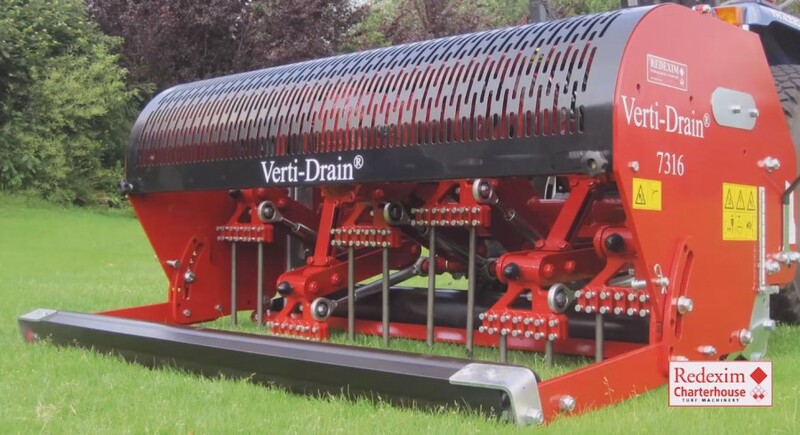 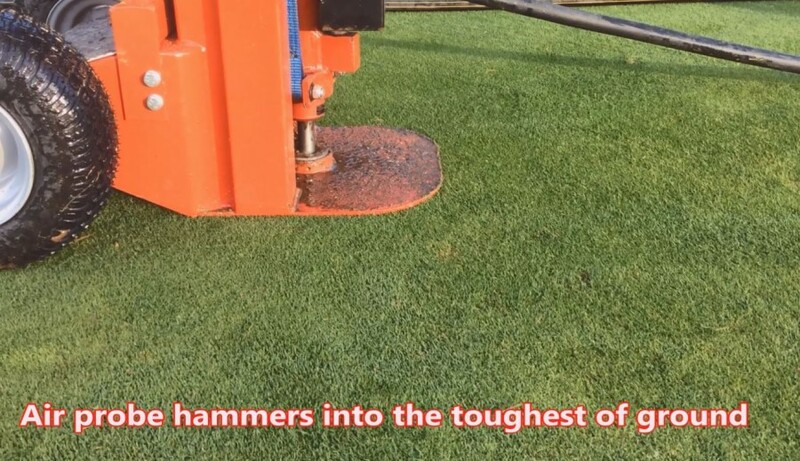 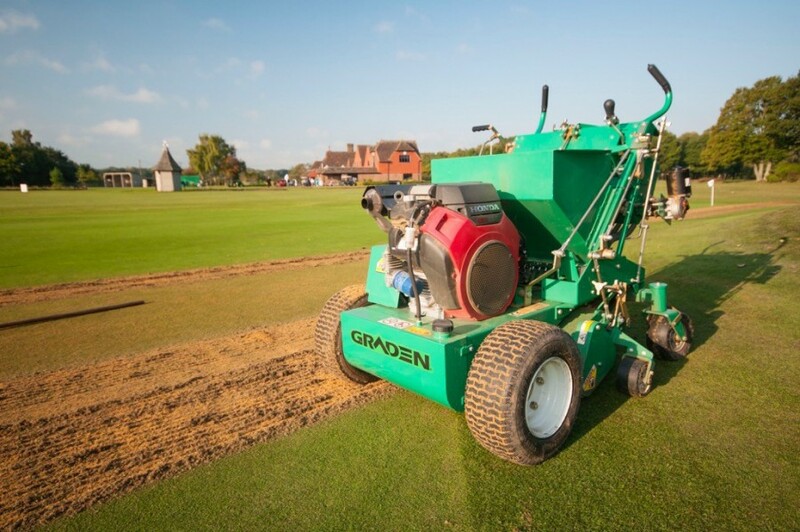 PSD Groundscare, a leading distributor of professional groundscare machinery have an exciting range of vacuums, blowers & sweepers from innovative European manufacturers ELIET and Koppl. 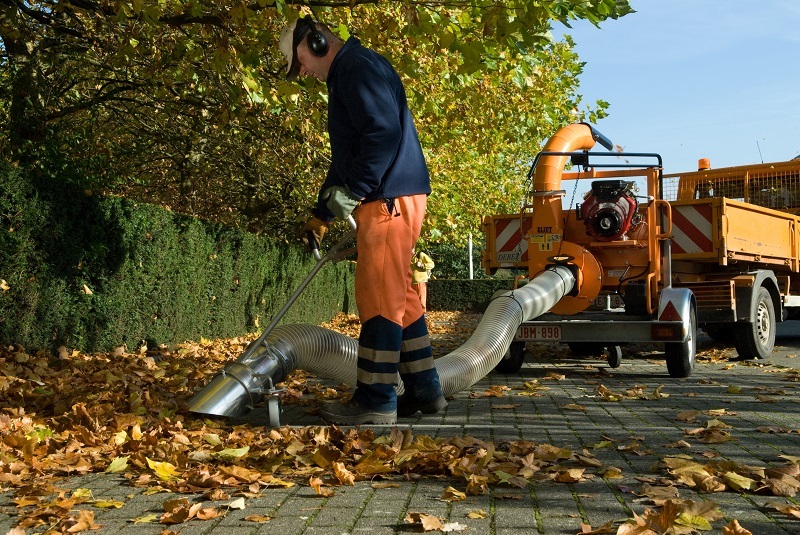 Leading Belgium manufacturer ELIET have developed a range of vacuums & blowers that includes leaf blowers, truckloaders and the Cameleon multi-vacuum. 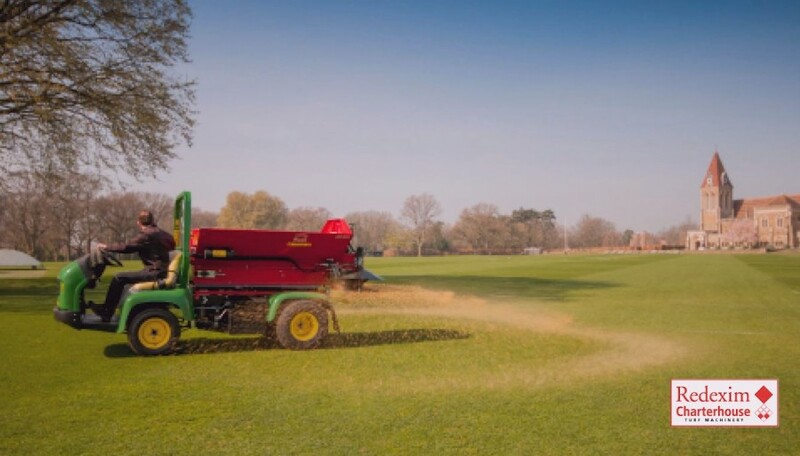 Innovative German manufacturer Koppl provide a range of multi-attachment machines that can be fitted to a power unit with over 50 attachments to choose from including snow-blowers and sweepers. 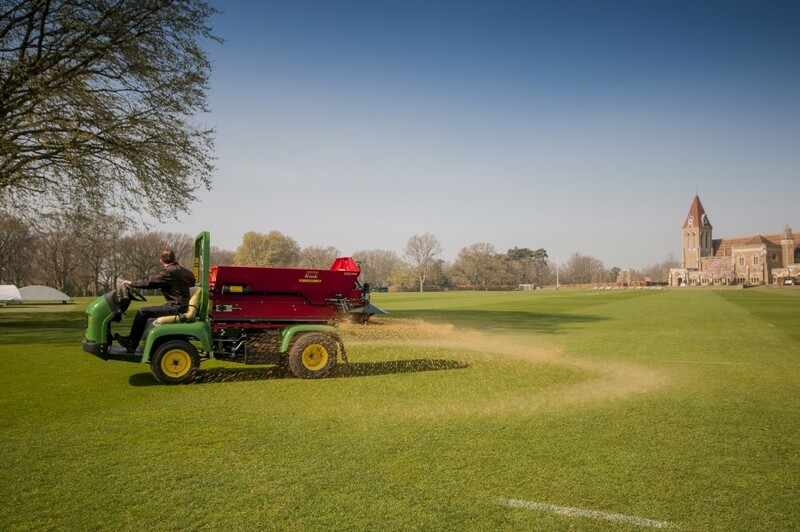 The wonderful advantage of the Koppl range is the power unit can be used all year round with attachments to suit the season.